As VP of Winemaking for Scheid Family Wines, Dave Nagengast is the creative and organizational mastermind behind all of the company’s wines. He and his team help set the vinous style and direction across the board and select the vineyards and techniques needed to bring each wine into fruition. Dave Nagengast joined Scheid Family Wines in 2002 as Consulting Winemaker, was promoted to Director of Winemaking in 2006, and then to Vice President of Winemaking in 2018. Prior to joining Scheid, Dave held winemaking positions at Storrs Winery, Mirassou Vineyards and San Martin Winery. 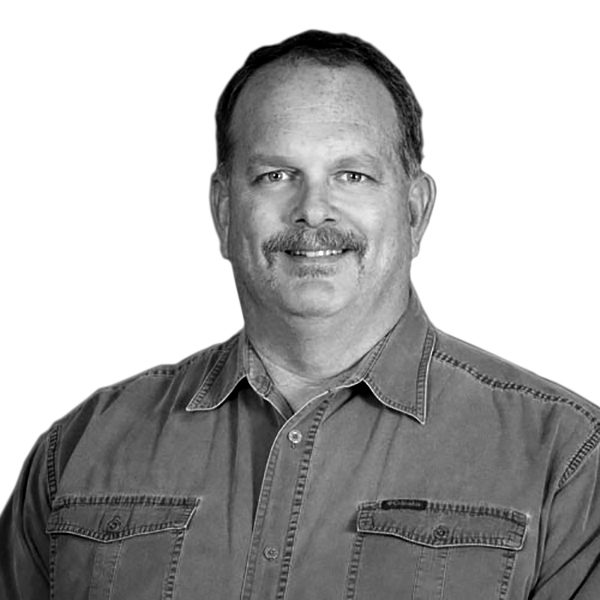 As part of his duties, Dave is responsible for the operation of the winery and the production of the Scheid Family Wines portfolio including Scheid Vineyards, District 7, Metz Road, Stokes’ Ghost, VDR, Ranch 32 and Ryder Estate. His innovative approach, blending the best of traditional, artisan winemaking technique with modern technology, has resulted in numerous awards including 90+ scores, Best of Show, Best of Class and an abundance of gold medals. Dave is an early adopter of sustainable farming and winemaking practices and also an innovator in both the vineyard and cellar. In 2017, he and his team developed their In-Vineyard Native Yeast Fermentation Program to create the ultimate expression of Chardonnay from the Riverview Vineyard. To avoid the influence of yeast strains already established at the winery, they brought a small press and refrigerated container to the site to initiate a true Riverview indigenous yeast fermentation. They crushed the grapes and filled 10 new French oak barrels each of Wente clone and Dijon clone 96. The resulting wine beautifully captured the true personality of this unique cold-climate site. Dave holds a B.S. degree in Agriculture Science with an emphasis in Enology from California State University, Fresno, where he was also a discus thrower. Dave and his wife have three sons who followed in his footsteps as collegiate discus throwers.